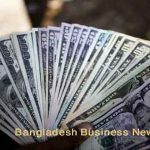 Dhaka, Bangladesh (BBN) – Bangladesh’s stocks extended the losing streak for the five straight sessions on Sunday, with key index of the major bourse dipping to 16 months low, as investors continued their selling spree on sector specific stocks. 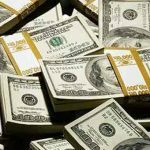 Brokers said the ongoing pessimism kept investors mostly inactive, taking the market in the red zone. 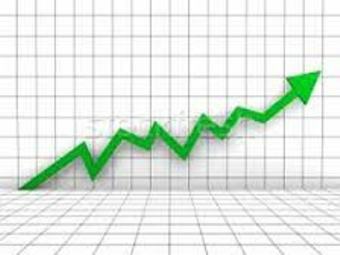 The market started on positive note and the core index gained nearly 20 points within first half of the session, but rest of the session went down steadily. 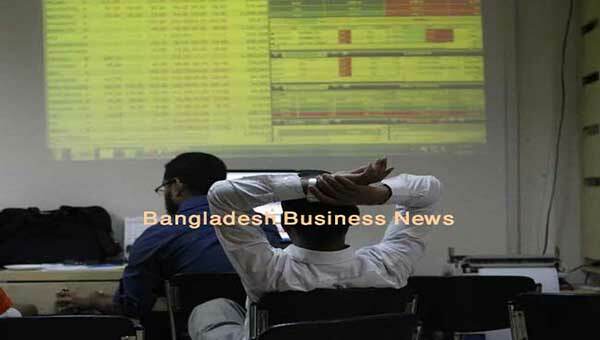 Finally, DSEX, the benchmark index of the Dhaka Stock Exchange, settled at 5,316, losing nearly 27 points or 0.50 per cent over the previous day. The two other indices also ended lower. The DS30 index, comprising blue chips, fell 9.54 points to settle at 1,965 and the DSE Shariah Index lost 10.13 points to close at 1,228. 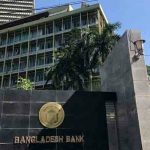 Turnover, the most important indicator of the market, stood at BDT 4.25 billion, which was 18 per cent higher than the previous session’s Tk 3.61 billion. The losers took a strong lead over the gainers as out of 337 issues traded, 182 declined, 115 advanced and 40 issues remained unchanged on the DSE trading floor. Alif Industries topped the DSE turnover chart with shares worth Tk 234 million changing hands, closely followed by Monno Ceramic Industries, Intraco Refueling Station, Beximco and Khulna Power Company. Ambee Pharma was the day’s highest gainer, posting a gain of 8.75 per cent while Shahjalal Islami Bank was the day’s worst loser, losing 9.92 per cent. The port city bourse CSE also ended lower with its CSE All Share Price Index – CASPI – losing 69 points to settle at 16,422 and the Selective Categories Index – CSCX – shedding 44 points to finish at 9,932 points. Here too, losers beat gainers as 105 issues closed lower while 68 ended higher, with 34 issues remained unchanged on the CSE. 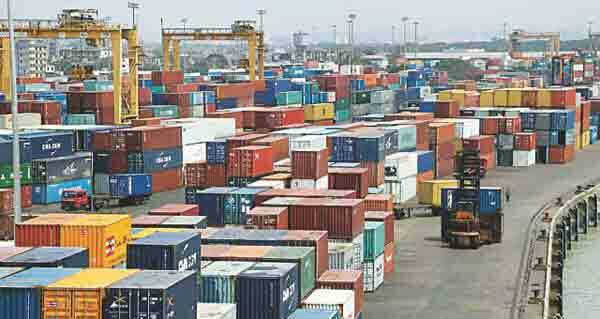 The port city bourse traded 5.01 million shares and mutual fund units worth more than BDT 199 million in turnover.